What's New: Chosungah 22, Make Up For Ever and Estee Lauder | Top Beauty Blog in the Philippines covering Makeup Reviews, Swatches, Skincare and More! Three new great and exciting products from Chosungah 22, Make Up For Ever and Estee Lauder worth giving a try . . .
Chosungah 22 Dong Gong Minn Jello Color Eyeshadow Palette $39.00 - This moist and fluffy, jelly-like formula works like a cushion that clings to the skin around your eyes. The Dong Gong Minn Jello Color Eyeshadow Palette features natural-looking eye makeup that perfectly blends in. With matte and pearl-sparkling shades, these shadows are perfect for glamorous looks. 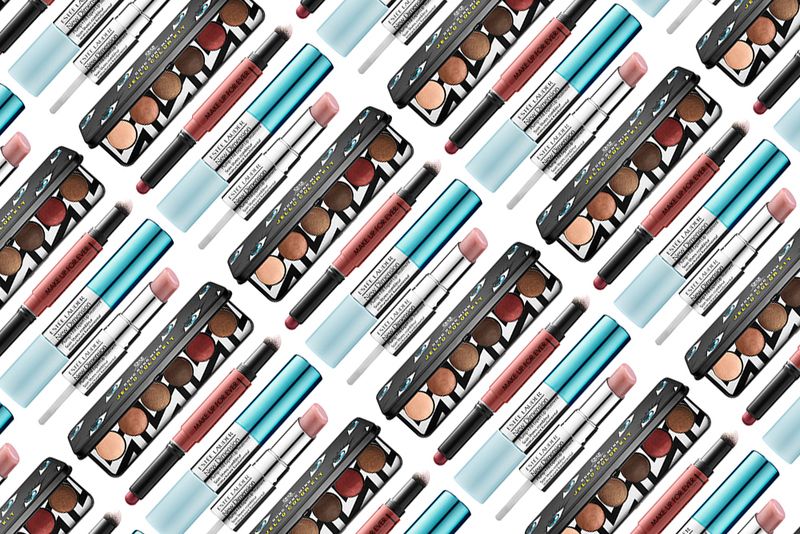 Create a variety of eye makeup styles: a matte finish, a shaded effect, or a sparkling pearl. Infused with nourishing Argan oil and shea butter, it precisely adheres onto eyes without creasing. Make Up For Ever Pro Sculpting Lip $27.00 - The Pro Sculpting Lip is a dual-ended tool that naturally creates the illusion of a fuller-looking pout using light. The opaque, semi-matte lip color features an ultra-comfortable, creamy texture that’s infused with oil to prevent moisture loss. Available in four color combinations, the other end includes an iridescent powder-to-cream highlighter that volumizes and shapes your lips. Apply the highlighter before or after the lip color for your desired level of intensity. Estée Lauder New Dimension Plump + Fill Expert Lip Treatment $42.00 - Expert Filler serum immediately fills to help visibly define the lip contour area with a rich infusion of light-diffusing optics. With continued use, multi-level shaping technology, and an advanced pro-collagen complex, it helps give smoother and fuller-looking lip contours. Expert Plumper balm delivers plumping hydration and a conditioned feeling. Those colors are fabulous! Great blog post darling. The eyeshadow palette look so nice! These products look and sound lovely. Wow , i love the colours , I think they are must have for spring season !! I really like thes palette!